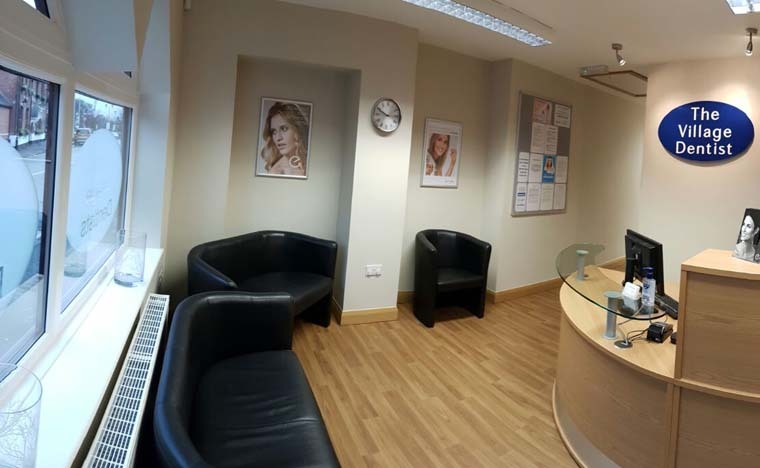 Once the veneer is ready, any temporary cover is easily removed, and the veneer will be tested in place to ensure there are no imperfections, before it is cemented into place. Adhesive is applied to the back of the veneer, then, as it is placed into position, a bright light, known as a curing light, is used to set it. 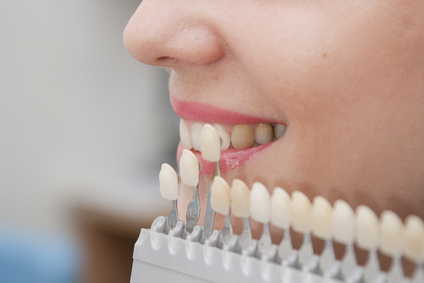 Veneers should last for many years. 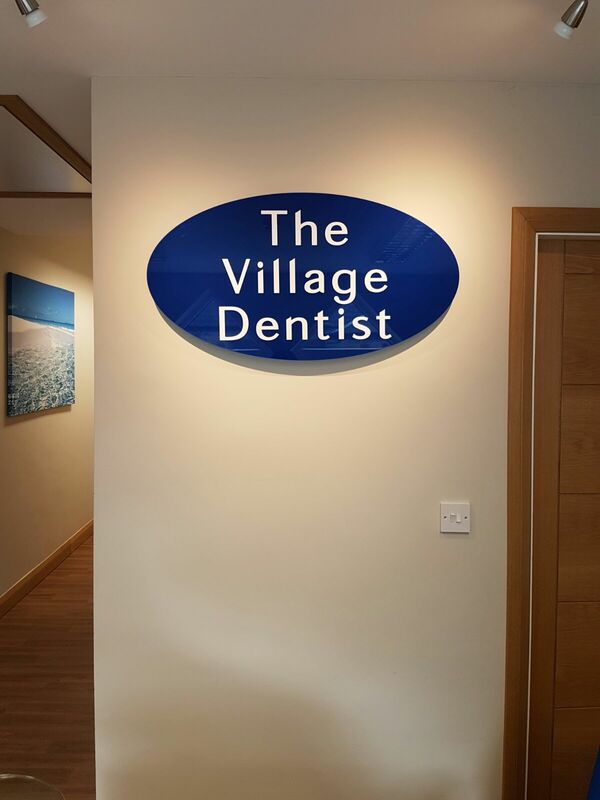 Your dentist will be able to advise how long they would expect a veneer to last in your individual circumstance, and advise how to effectively look after your veneer, to ensure a prolonged life.